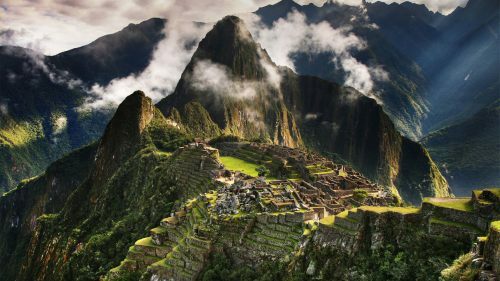 COPA has dropped the price of their flights from Toronto to Lima, Peru down to $472 CAD roundtrip including taxes. Click on the departure date box to open up the calendar view and look for the cheap date combinations that are $503 CAD roundtrip. If you go to Momondo and search for the same dates, you will likely see FlightHub as a booking partner, and it will take you directly to the booking page on FlightHub, without needing to call. toronto, yyz, flight deals, south america, lima, peru, lim and copa.